The Most Important Topic in Stock Investing - Valuentum Securities Inc.
President of Equity Research, Brian Nelson, discusses why price vs. value is the paramount consideration in stock investing. This is Brian Nelson from Valuentum Securities. Today, I wanted to talk about a number of investment concepts that I think are absolutely paramount for every investor to know. The very first concept is price versus value, and this one is paramount to any investment process. Now I’m not just giving this lip service--this is just one of the core concepts of investing, equity investing. The reality of stock investing is that each company has a present value of future free cash flows that it generates, and those future free cash flows roll up to a fair value, the present value of the cash that a company generates for its investors. The price is what you pay for that free cash flow stream. What we’re after as investors is to pay fifty cents on the dollar for that cash flow stream or seventy cents on the dollar for that cash flow stream. Value is almost always different than price. Now if you can get somebody to buy fifty cents worth of value for a dollar, that’s fantastic. But as prudent investors, we’re interested in buying companies at a bargain and companies generate cash and they’re priced in cash. So the comparison between the two is one of the most important concepts. It’s so critical that it is paramount. It is more important than the concept of an economic moat. It’s more important than the concept of any qualitative competitive advantage. For example, if I were to say that Tiffany (TIF) was trading at a hundred dollars per share, would it be a bargain at two hundred dollars per share? Absolutely not--if it’s fair value was below one hundred, but would it be a bargain at twenty dollars per share if it’s fair value was in the mid-eighties? Absolutely. Did Tiffany’s brand name change? No. Did its pricing power change? No. The only thing that changed is what the price at which an investor can pay for that business. The competitive advantage didn’t determine that investment decision, or the economic moat. Nor did the company’s qualitative considerations. The most important dynamic is price versus value. 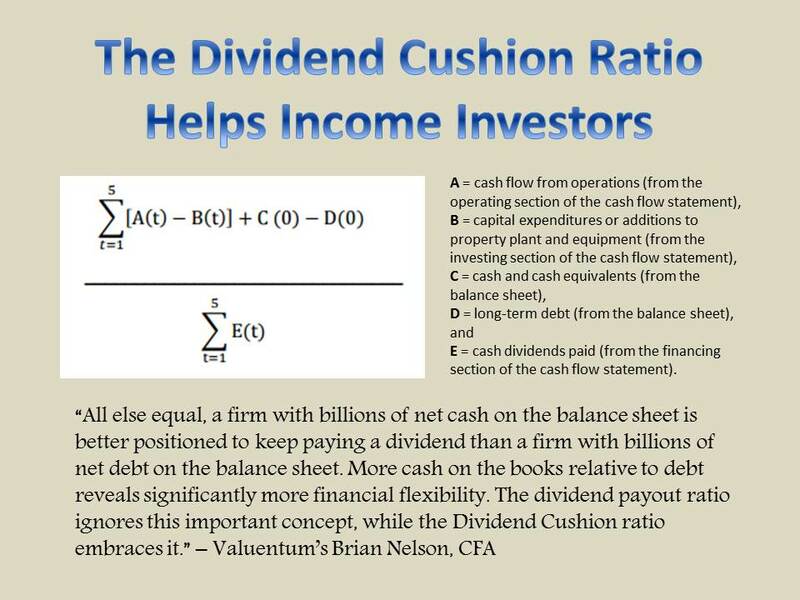 Now a lot of the things that investors talk about roll up into the value consideration and how those dynamics influence future free cash flows. But at the end of the day those future free cash flows have to be discounted back to today. A fair value has to be estimated and then compared to the price. No reasonable investor should ever pay more than what the company generates in free cash flow. But it happens every single day in the market. One of the things that we do at Valuentum when we highlight our ideas is to make sure that in our view, based on our forecasts of free cash flow that companies we like are trading at a discount to that tangible future free cash flow stream, which is determined by a company’s competitive advantages and other qualitative considerations. 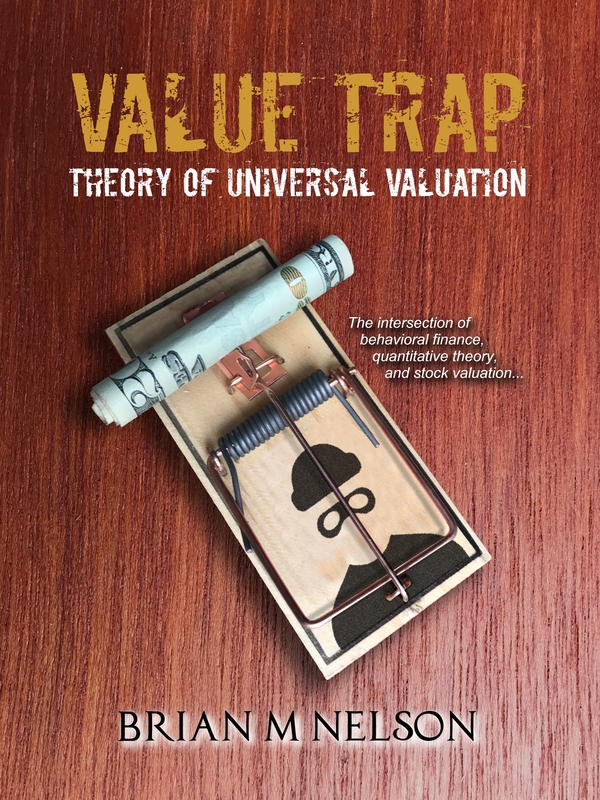 So just remember price is going to be different than value and what we’re after as investors is not to talk about some of the qualitative, fascinating topics within a company’s fundamentals, but whether or not we’re paying fifty or seventy cents for a dollar’s worth of value. That’s what the core of stock investing is about, and sometimes this concept is overlooked by many investors. Tickerized for firms in the Dow Jones Industrial Average. Originally published August 29, 2014.